The WaveMaker platform has reached Khartoum, Africa! An Italian company, Labbit Srl, has developed an IT project to manage patients and clinical records for the entire Salam Centre for Cardiac Surgery in the village of Soba, located south of the Sudanese capital of Khartoum. 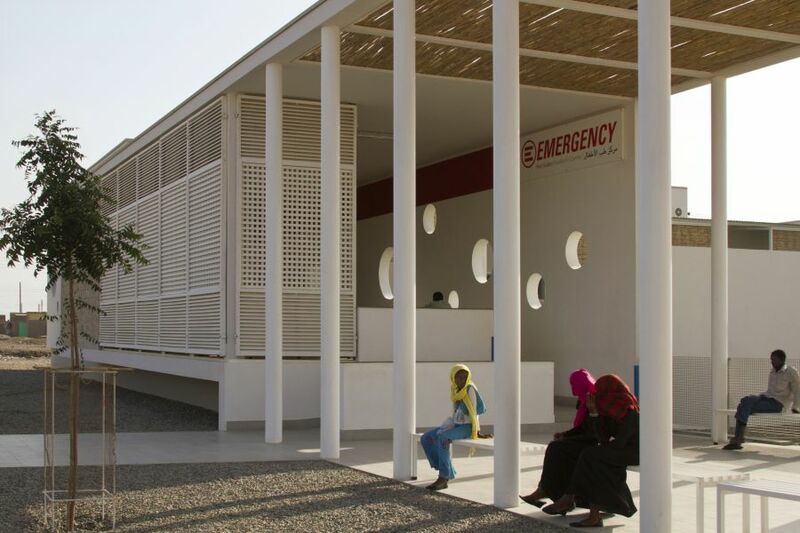 Designed by Emergency and built in 2007, this is the only free and specialized institute in Africa: the hospital vaunts 12,000 square meters of floor space – about 130,000 square feet – and nearly 10 acres of land on the banks of the Blue Nile. In just two years, using WaveMaker 6.4 Labbit Srl has developed an enterprise project with a team composed solely of a project leader and two developers – and all at sustainable costs. With the Salam Centre, Emergency has created a hub that is uniquely innovative in every way. Built using materials that are both sand- and heat-proof, the center uses very little energy, which is generated through environmentally friendly technologies. Software innovation was inspired by Labbit’s project and the use of WaveMaker as a development platform. The software, named Salam Centre DB, is currently used by the center’s medical staff to handle diagnostics and manage the clinical charts of each cardiac patient. The entire Salam Centre DB is an open-source project: the environment is composed of the Apache Tomcat and DBMS Mysql 5 application servers, with a reporting system also based on open-source technologies. Project sustainability is guaranteed by the agility of the WaveMaker platform and streamlined production times, allowing Labbit to maintain a very small and specialized team on the project at very affordable costs. In 2013 the Salam Centre was one of the winners of the “Aga Khan Award for Architecture” for innovative structures that combine architectural excellence with a positive impact on the quality of life of nearby communities. Labbit Srl and WaveMaker are proud to support the humanitarian mission of Emergency, which works day after day to establish humanitarian relations and bring healthcare to a region scarred by decades of conflicts.